In agricultural education and research, the study of agricultural microbiology has undergone tremendous changes in the past few decades, leading to today’s scientific farming that is a backbone of economy all over the globe. 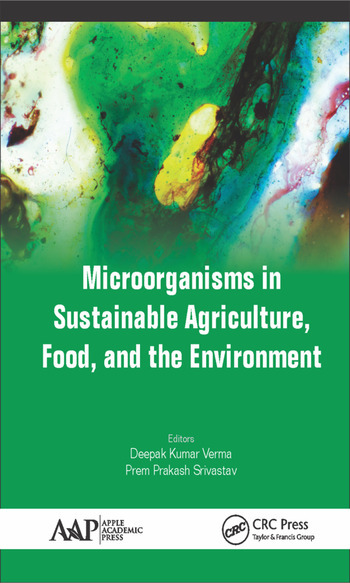 Microorganisms in Sustainable Agriculture, Food, and the Environment fills the need for a comprehensive volume on recent advances and innovations in microbiology. 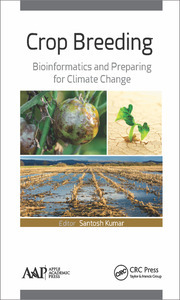 The book is divided into four main parts: food microbiology; soil microbiology; environmental microbiology, and industrial microbiology and microbial biotechnology. Food Microbiology. Fermented Foods: An Overview. Fermented Foods: Recent Advances and Trends. Microbial Approaches in Fermentations for Production and Preservation of Different Food. Microbial Intoxication in Dairy Food Product. Microbial Spoilage in Milk and Milk Products: Potential Solution, Food Safety, and Health Issues. Lactic Acid Bacteria (LAB) Bacteriocins: An Ecological and Sustainable Biopreservative Approach to Improve the Safety and Shelf-Life of Foods. Soil Microbiology. Bio-fertilizers and PGPR for Evergreen Agriculture. Environmental Microbiology. VAM Fungi: Recent Advances in Crop Diseases Management. 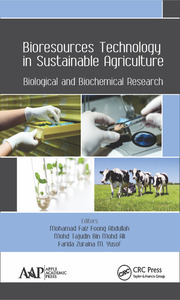 Significance of Microbial Bioagents in Sustainable Agro-Ecosystem: An Overview. Industrial Microbiology and Microbial Biotechnology. 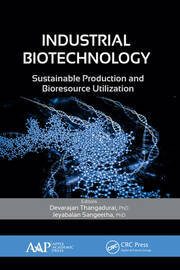 Mass Production, Quality Control and Scope of Biofertilizers in India. Microalgae: A Promising Feedstock as Source for Third Generation Renewable Energy.